The BScMedScHons (Hyperbaric Medicine) degree programme. This programme is presented over a 2-year period for part-time students and over a 1-year period for full-time students. 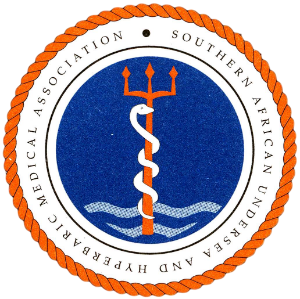 Successful completion of the degree programme enables you to register hyperbaric medicine as an additional qualification with the Health Professions Council of South Africa (HPCSA). The entry requirement for the course is the MBChB (or equivalent) degree and meet the requirements set for entry into each specific module. For the purposes of practical training the candidate also need to have a certificate of fitness for hyperbaric exposures. The course consists of different modules, each of which you are able to do separately. Some modules however require previous modules as entry level.